Brian joined Noble Energy in 2013 as the Director of Government Relations and Communications in the company’s corporate headquarters in Houston. In this position he and his team were accountable for managing local, state and federal communications and government relations activities for all of the company’s US domestic operations. In April 2015, after Noble relocated its US Onshore business from Houston to Denver, Brian moved to a new role in the Denver office as Director of US Onshore Government Relations and Communications. In this role he manages all external affairs for Noble Energy’s US Onshore operating areas which include Colorado and Texas. As he is located in Denver, Brian also plays a key role in the community where he serves on the boards of the Tennyson Center for Children, Junior Achievement Colorado, and Coloradans for Responsible Energy Development. Brian is also a member of the University of Colorado’s Global Energy Management Program Advisory Council. 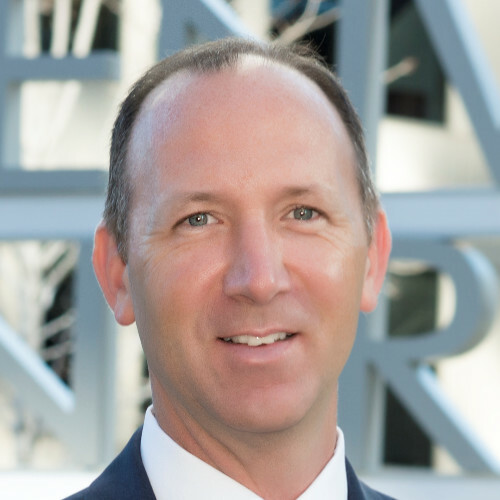 Prior to joining Noble Energy, Brian spent 16 years with BP where he served in several capacities, including General Manager of BP’s Government Relations Team in Washington, D.C., and Regional Advisor in the company’s London headquarters. Before BP, Brian was on the staff of the U.S. House of Representatives’ Committee on Natural Resources. Brian received his undergraduate degree from James Madison University, where double majored in Political Science and Communications. He also completed a MBA. He resides in the Denver area with his wife and two children. Nationally, the energy industry has become increasingly politicized, particularly in Colorado. How do we shift the conversation and work together to ensure Colorado maintains the ‘all of the above’ and ‘open for business’ atmosphere that we have prided ourselves in for so long.